Bloomfield Hills Estate for lease. Situated on almost 2 acres. 5 bedrooms, 7 bathrooms full of luxury. Bright, open floor plan designed for small or large families. Updated with the most beautiful amenities and qualities. 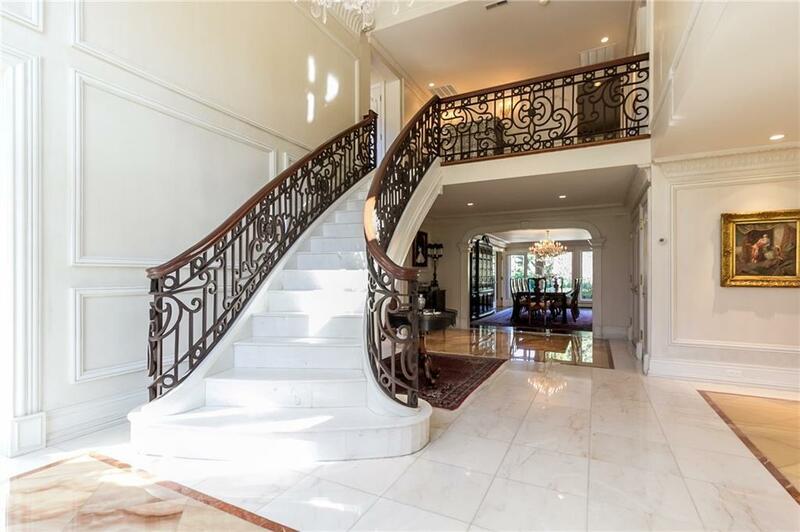 The entry is 2 story with sweeping marble staircase and custom iron railing, floors are marble and onyx. Chef's kitchen with custom cabinetry. Large center island and State of the Art appliances. The back yard has multiple sitting areas. Available for lease with furniture. The master bedroom suite is a piece of art. Also available for sale, ML# 219003225.